Israel has launched an attack on Gaza firing missiles into one of the most densely populated areas in the world. There are twenty confirmed dead so far including two children, with the death toll expected to rise considerably as Israeli forces are currently mobilising on the border for a possible invasion. Rinan Arafat a seven-year-old girl was just one of the children killed in the attack. 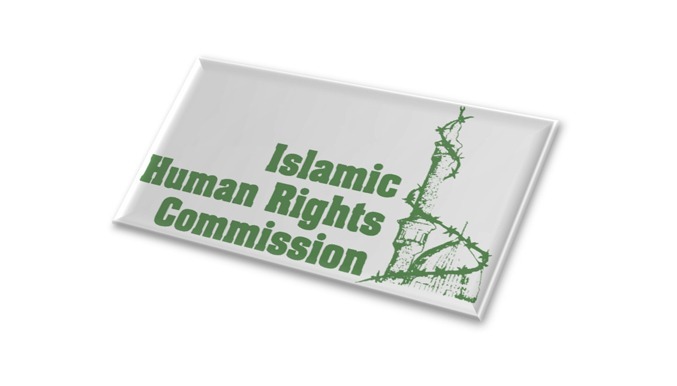 For more information please contact the Events Office of the IHRC at (+44) 20 8904 4222, or via email at events@ihrc.org. Alternatively, you can call (+44) 7825611052.